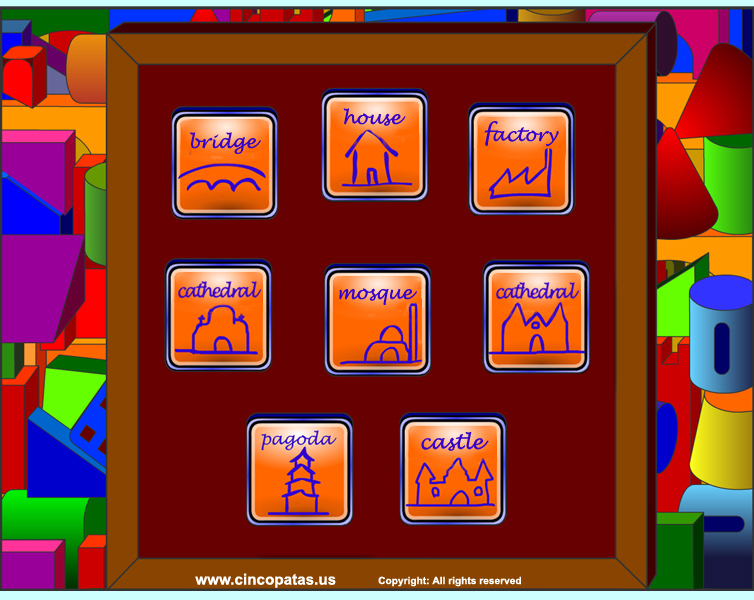 In this group of games, as his name indicates, they are games of construction, in which the child has to follow a logical sequence, to finish any of the constructions. Right now, there is a bridge, a cathedral and a factory. You need another Adobe Flash Player version.